Rhett Smith liveblogged my keynote at the GodblogCon track. Thanks Rhett! Appreciate it!. 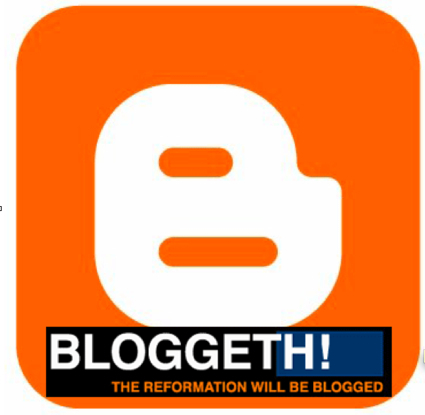 Podcast will be released later on, I believe, by Godblogcon. Thanks everyone for coming along. Others attenders who blogged it were Stand to Reason, Acton's Power Blog, Good Blog Editing, KnowItAlls, and Diva Marketing Blog did me great honor. BlogWorld is going really well. I didnt attend the party last night but went out with Rhett and Andy Jackson. Its a fantastic conference and I'm really glad to be here. The exhibition area just blew my mind. So many new apps - cant wait to pimp up this blog with some new toys and tools.